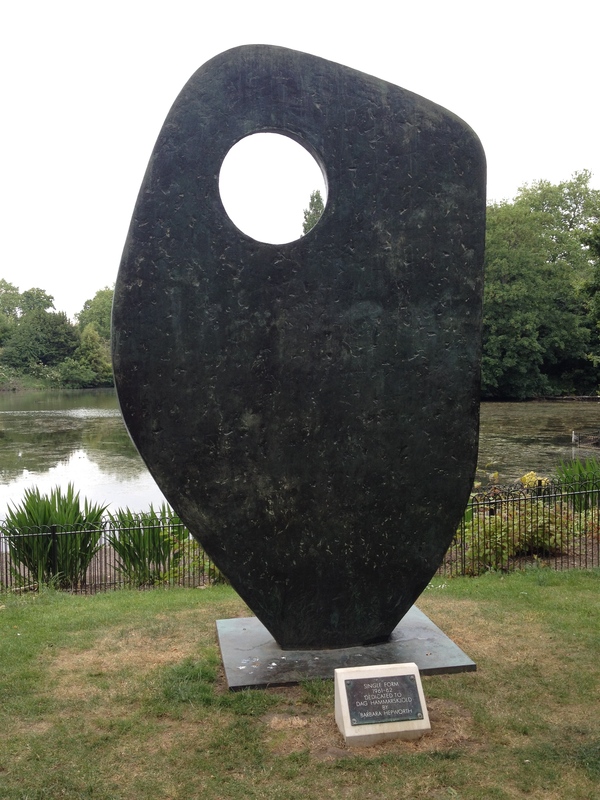 I’ve been thinking about Barbara Hepworth – here’s a Hepworth in Battersea Park. Dear Readers, I hope you’re enjoying summertime, whether that’s in (currently) sunny London, or elsewhere! A few months have passed since my heart-warming visit to the States, and many encouraging plans are unfolding. First, I’m very grateful to Cassie Herschel-Shorland, whom you might recall has become a dear friend through our collaboration on, and her generous assistance with, Double the Stars, my novel about astronomer Caroline Herschel. Cassie and I have worked together on several projects now, including Cassie designing the cover for Double the Stars and illustrating Pocket Horizon. Cassie has kindly elected me as a Fellow of the RSA, the Royal Society for the encouragement of Arts, Manufactures and Commerce, whose aim is “to enrich society through ideas and action”. (Read more about Fellowship of the RSA.) This is an excellent opportunity to shift my efforts outwards, building on my goals of engagement and creative interdisciplinary work through a combination of science and writing. Fellowship of the RSA includes use of their building just off the Strand in central London, and access to a library and huge network of interesting and capable people. I’ve recently focused my freelance efforts on writing pieces for The Lancet and The Lancet Psychiatry, and I’m delighted to have a handful of pieces coming out for them over the coming months. 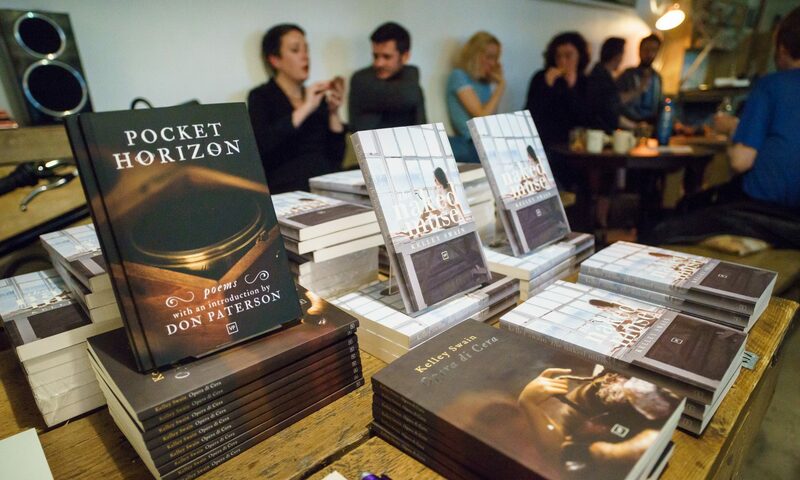 Find links to published articles on the “Freelance” page of my website. In poetry news, I’m delighted that my publisher, Jamie McGarry, is beginning to expand his successful business, and in doing so has invited me to be an Associate Editor at Valley Press! This is an exciting opportunity to work closely with manuscripts that Jamie has already selected for publication, but wishes to delegate to AEs for the fine-tooth-comb editorial process. This will allow Jamie to give his attention to more books, and begin to grow the business in a responsible and manageable way. I’m equally honoured to have Valley Press as my main publisher, and would recommend them heartily to everyone. VP manages to balance business acumen, style and substance in a way that I have found few small presses capable of doing, and I’m excited to become an even more involved part of the “Valley Press family”. An unexpected development in poetry and music came about recently, when I was contacted by the singer Carola Darwin (yes, if you’re wondering – a Darwin of the Darwin family,) and composer Cheryl Frances-Hoad, who would like to include poems from Darwin’s Microscope in a new song cycle they are writing about Darwin. Of course, I’m thrilled! This is an excellent lesson in momentum and patience: Darwin’s Microscope came out in 2009, and it has taken this long for someone (at the University of Leeds, apparently,) to tell Carola about my book, for her to go to the Poetry Library to seek it out (since it’s out of print – a new edition out with VP in a few years!) and to then contact me … And voila! I have met not only a team of women whom I have no doubt will make this project a success, but Cheryl Frances-Hoad is in fact quite a famous composer and loves Opera di Cera. This is a dream come true: meeting a composer who might like to work on putting Opera di Cera to music. So, that’s all for the moment, but several wonderful new connections made, and a healthy reminder of how worthwhile it is to keep working, however quietly, on a project about which you are passionate. So great to read your update and hear about all the exciting projects in the pipeline. All the best, and happy summer! Thanks Sue – good wishes and happy summer to you!